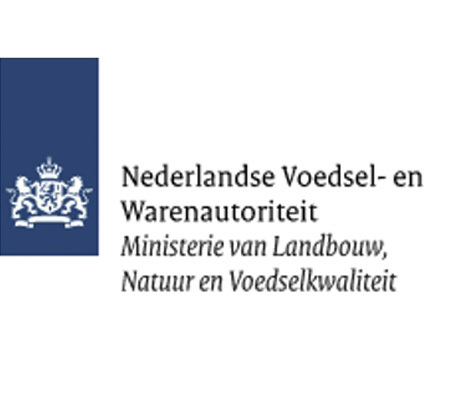 In the Netherlands, the supervision of cosmetics falls under the authority of the Dutch Food and Consumer Product Safety Authority (NVWA). Companies are responsible themselves for the safety and quality of their products and for the compliance with laws and regulations. To check whether companies comply with this, the NVWA regularly visits companies to carry out a System Inspection Product Safety. System Inspection Product Safety by the NVWA Before inspecting on site, the written reporting of the quality system of a random product is studied. Subsequently, an inspection takes place to check this quality system in practice. During the inspection it is assessed whether the cosmetic products are manufactured in accordance with the harmonized standard NEN-EN-ISO 22716: 2007 Cosmetics - Good Manufacturing Practice (GMP) - Guidelines on Good Manufacturing. The general hygiene, safety calculations, step-by-step plans and procedures concerning corrective actions are, among other things, under scrutiny. Grimas checked and approved In 2013, the NVWA carried out a System Inspection Product Safety at Grimas for the first time. At the end of 2018, the NVWA paid another visit for a System Inspection Product Safety. The conclusion of both inspections was that Grimas demonstrated to a sufficient extent that it consistently fulfilled its statutory obligations. That is why Grimas is placed in the highest category, namely in the category of limited supervision. This means that (except for special circumstances) to the judgement of the NVWA, no new System Inspection Product Safety has to be conducted at Grimas in the next three years.